Jean (Myrt) Coleman, 95, died Thursday, September 28, 2017 at her home in Melbourne. 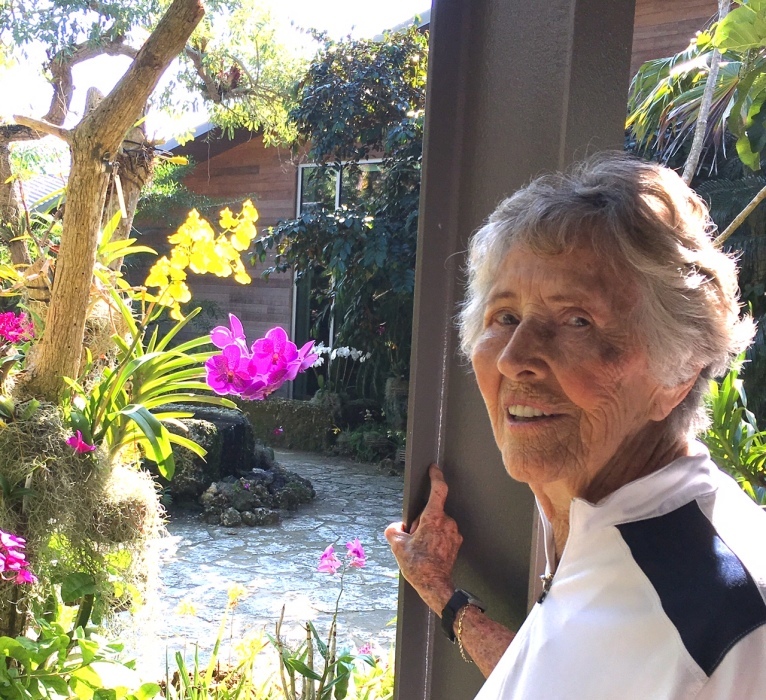 Jean was born in Lander, Wyoming and served in the United States Army with the rank of Captain as a physical therapist. 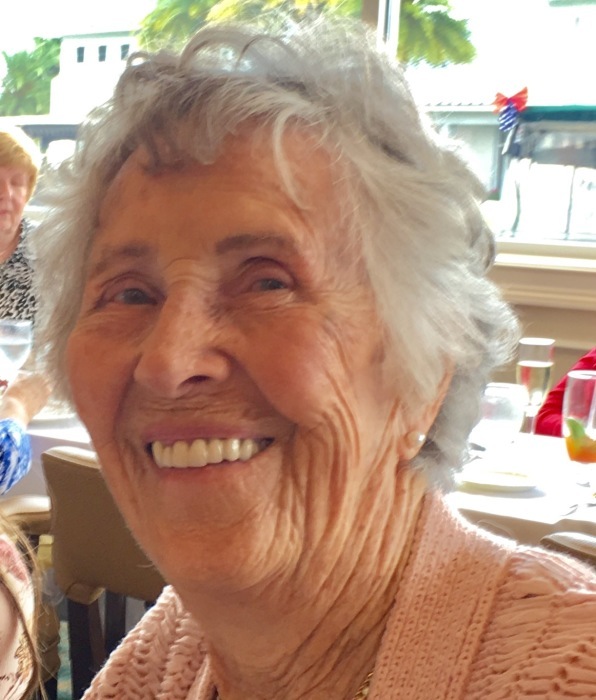 She was active in Kappa Kappa Gamma, golf, altar guild, Red Cross, and numerous volunteer activities. She was preceded in death by her husband, James E. Coleman. She is survived by daughters, Marie and Nancy, and granddaughter, Stephanie. Celebration of Life will be held at 10:30am, Friday, October 6, 2017 at St. Mark’s Episcopal Church, #2 Church Street, Cocoa, FL. Visitation will be held at the Beckman-Williamson Funeral Home, Viera on Thursday, October 5, 2017 from 5:00pm until 7:00pm. In lieu of flowers, memorial contributions can be made at Wuestoff Brevard Hospice or to Homes for Our Troops.